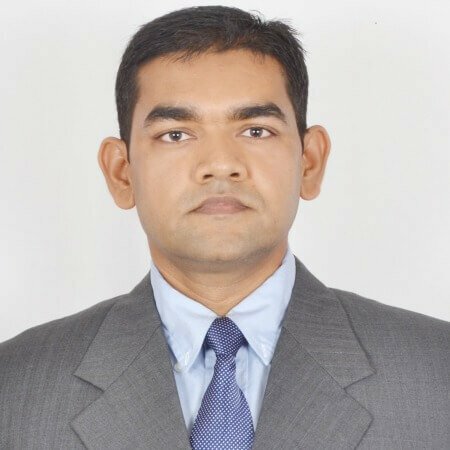 Raunak brings with him work experience of more than 15 years in Finance, Due Diligence, Investment Evaluation, Transformation, Controllership, Project Management, Treasury, and Risk Assurance with a diverse set of businesses spanning FMCG, Insurance, Payments and Consulting. He has worked on projects in 20+ countries across 4 different continents. Raunak is a member of ICAI, India; CIMA, UK and ICMAI, India. Raunak likes to spend time with his son by playing, reading and learning with him.